Live music experts Rebecca Young (Collective Artists), Tom Byrnes (OXFORD ART FACTORY) and Rebecca Callander (RACKETT) give you all the insider info on booking and running your own show, from finding the right venue to tech specs and other essentials. 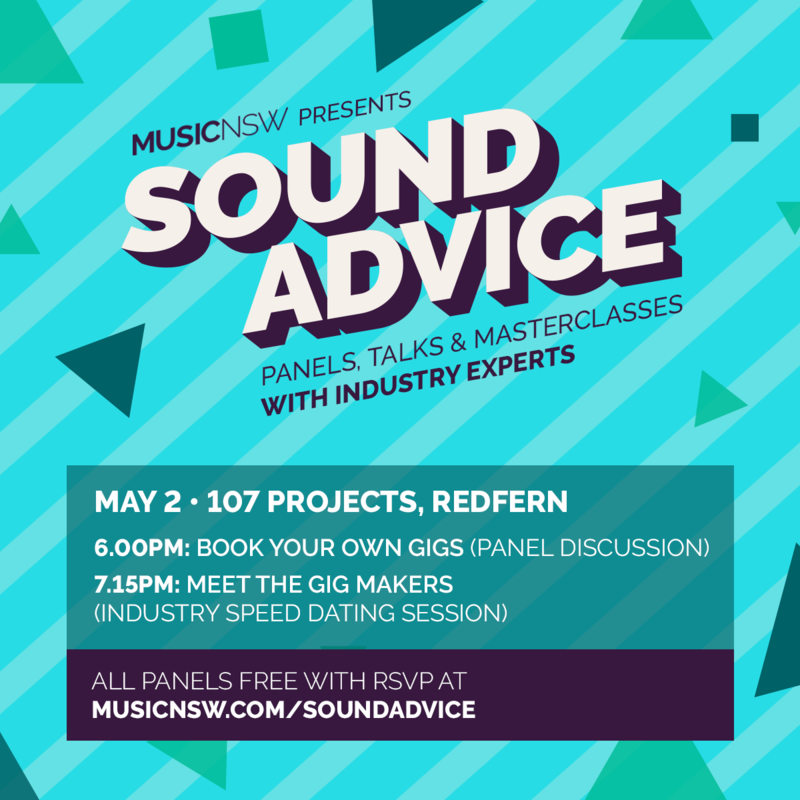 Zac Ruokari (The Newsagency) & Adam Lewis (music booker & programmer) join Rebecca Young (Collective Artists), Tom Byrnes (OXFORD ART FACTORY) and Rebecca Callander (RACKETT) for an industry speed dating session. Get one-on-one advice plus the low down on what they do, how they do it and do’s and don’ts when booking your next gig. Hosted by Erica Mallet (Coda Conduct, triple j host). 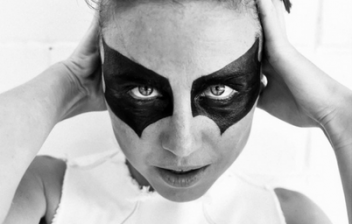 As a DIY musician, radio personality, gig promoter and gig booker, Canberra born, Sydney based Erica Mallett has seen the music industry from all angles. When she’s not on triple j hosting Weekend Arvos, you can find her making and performing music as one part of hip hop duo Coda Conduct. 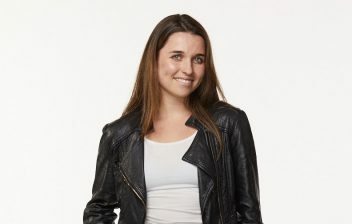 Rebecca Young began her career interning for popular Sydney club night Purple Sneakers, before becoming an agent at booking agency Artist Voice in 2011. The agency was acquired by global giant William Morris Endeavour in 2015 where Young worked as a senior agent. In late 2016, Young launched a new boutique agency, Collective Artists, as part of the Inertia Group. 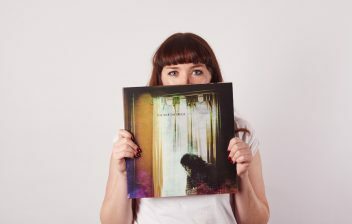 Her current roster includes Aldous Harding, Ali Barter, City Calm Down, D.D Dumbo, Julia Jacklin, Manu Crooks, Rolling Blackouts Coastal Fever, Sarah Blasko, Tiny Little Houses and more. Tom Byrnes is the head booking agent for the Oxford Art Factory, overseeing all aspects of venue management, marketing and event production. He also handles the national bookings for Brisbane live music venue the Woolly Mammoth. 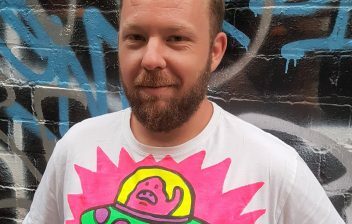 Tom is also the general manager of the Volumes Presents music festival which took place at OAF, The Cliff Dive and Brighton Up Bar between 2015 and 2017 and has held all manner of other jobs in the Sydney live music scene over the last decade. RACKETT make loud and experimental punk-pop. In one year, the band have moved from virtual anonymity to playing in major theatres and festivals throughout Australia, receiving regular airplay on community and commercial radio, features in Rolling Stone Magazine, become the featured talent in national campaign for General Pants and earned a reputation for “Thrilling live shows, a technically proficient and powerful sound, and a DIY hyper-femme aesthetic”, The BRAG. The band is fronted by Rebecca Callander on rhythm guitar and vocals. “Callander puts down her guitar after a few songs and jumps down into the crowd to dance with us, reaching out to hold hands and scratch heads and go a little wild, and it’s honestly the greatest thing ever”, The Music. Zac Ruokari has been involved in the music industry for over 20 years, starting off as a singer and musician as a youngster, moving to production and event curation as a young adult, and now has 10 years experience as a Production Manager on events of all types. He also runs an independent music venue in Sydney called The Newsagency, in partnership with Alison Avron. Not one to ‘beat around the bush’, Zac is always willing to give honest advice and feedback on any questions you have about the music industry. 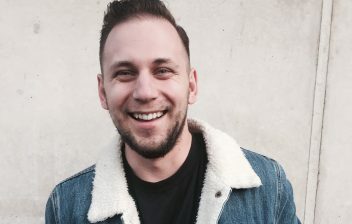 Adam Lewis is a Sydney-based music booker, programmer and writer. He’s booked the last five sold-out Secret Garden Festivals, and has overseen bookings for a heap of venues and events including Goodgod Small Club. 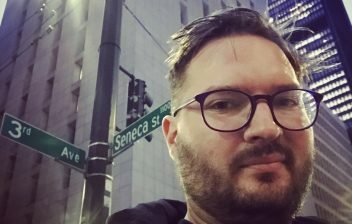 He’s also on the board of FBi Radio following almost ten years on air, and writes about music for a number of outlets.